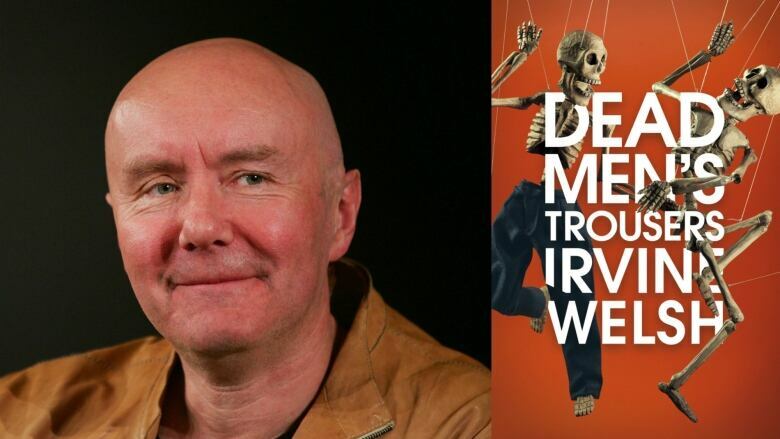 Novelist Irvine Welsh talks about his latest novel, Dead Men's Trousers, and shares what it's like to say goodbye to a character he's spent decades writing about. Trainspotting characters Renton, Sick Boy, Begbie and Spud are back, but not for long. In the early '90s, Irvine Welsh created these characters — heroin addicts all struggling to get by in Edinburgh, Scotland — and he's continued their story through several more novels over the last two decades. The latest is called Dead Men's Trousers, and Welsh is killing off one of them. Welsh speaks to Tom Power about what it's like to say goodbye to a character he's spent decades writing about, and why the characters are just as relevant in 2018 as they were to many readers in the '90s.